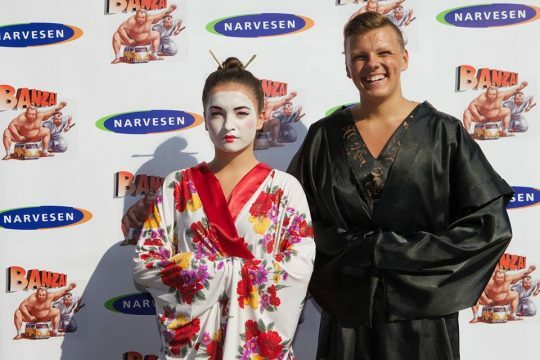 “Narvesen Banzai“. We sent off Martynas Starkus and Vytaras Radzevičius on a trip to visit Japan, the country of the rising sun. Promotional campaign – „Kasdien pakeliui“. The Lithuanian Press, with the help of coffee, revives Lithuania since 1944. On this occasion, we invited the passers-by to drink delicious coffee in the streets of Vilnius. 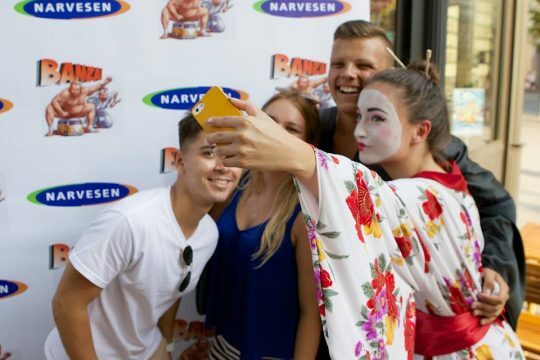 People took polaroid pictures during this event and had a great time.